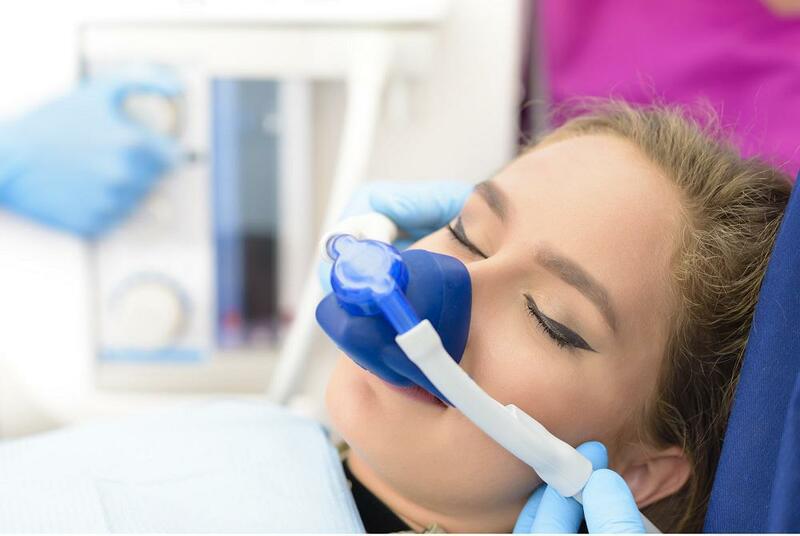 Nitrous oxide, also known as laughing gas, is a safe and effective treatment used to reduce dental anxiety and has pain relief properties. If you fear or have anxiety about being at a dental office or have a child who has a fear or hard time sitting still for long periods of time, ask us about our nitrous oxide treatment option. Unlike other sedation options or general anesthesia, patients can usually leave the office by themselves. The gas is administered with a mask placed over the nose. After the treatment is completed, the patient is given pure oxygen to breathe for a few minutes where all affects of sedation eventually are reversed. The physical effects of nitrous oxide last normally one minute per lungful and will dissipate naturally. 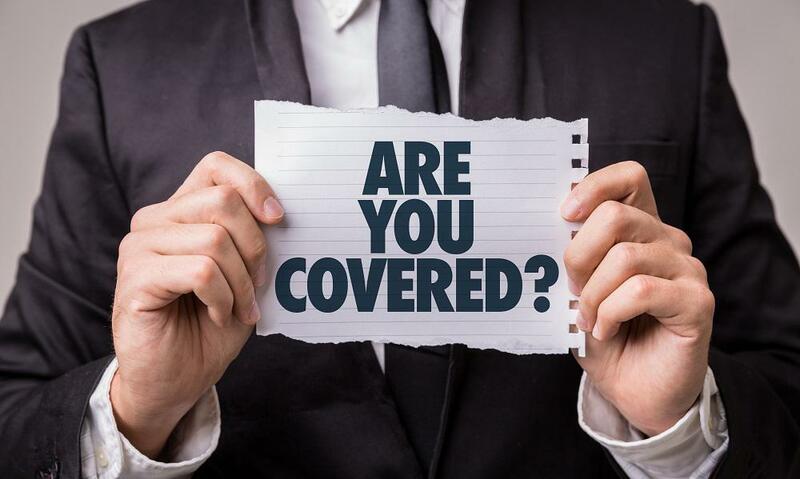 To curtail symptoms of gum disease and tooth decay, it's important for adults and children to schedule preventative visits every six months; good oral health care has also been shown to reduce the risk of heart disease. Please contact our practice to learn more about our comfortable, safe and effective patient care options. 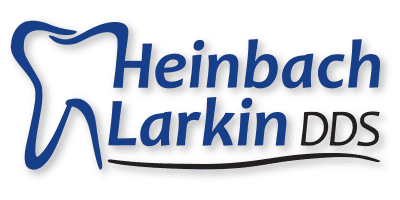 Heinbach-Larkin Dental Care Heinbach-Larkin Dental has been providing gentle, compassionate, and comprehensive family dental care for more than 15 years. 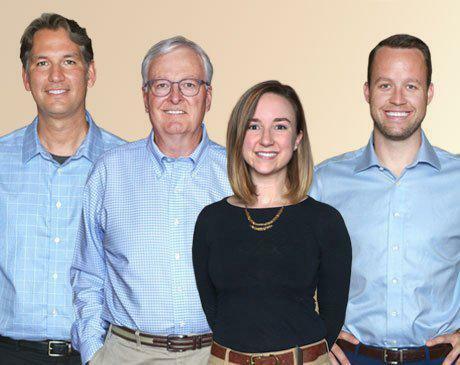 We are a friendly and convenient dental practice with three office locations in Lawrence (Downtown) and Topeka (Shunga Family Dental Care & Westport Drive), Kansas. As a patient at our practice, you’ll enjoy exceptional dentistry and personalized care from skilled people who are passionate about what we do. Majority of dental plans offered today provide little benefits and maximums haven't changed much since late 1960's. Setting goals and resolutions around proper oral health for you and family from Heinbach-Larkin Dental Care.